THIS IS THE EARLY PRESS CAR IN SUPER CONDITION AND 65000 MILES, ITS THE EARLY STYLE CAR IN ALL THE BOOKS AND NEWSPAPER CLIPPINGS I HAVE ALL THE CLIPPINGS AND BOOKS. IT THEN WENT BACK TO JAGUAR IN THE 80'S FOR THE FACTORY FITTED TWR BODYKIT AND ALLOYS TO BE FITTED ( I HAVE CONFIRMATION OF THIS AND THE REST IS ORIGINAL) . ITS TOTALLY STANDARD INSIDE AND I HAVE ALL THE PROOF OF THE HISTORY. 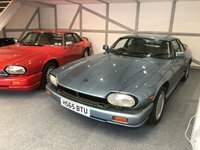 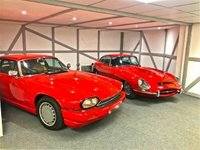 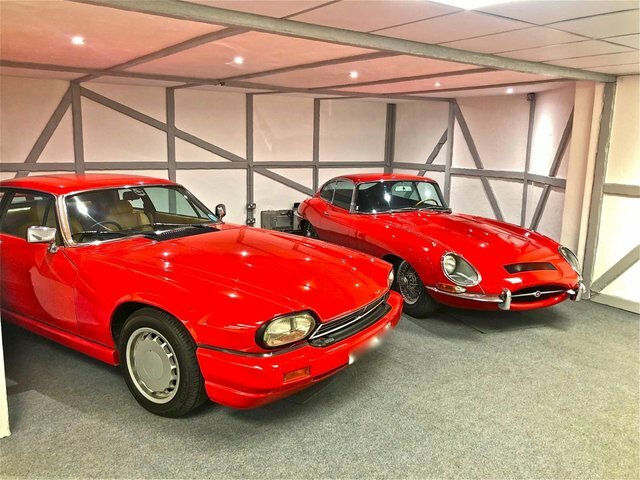 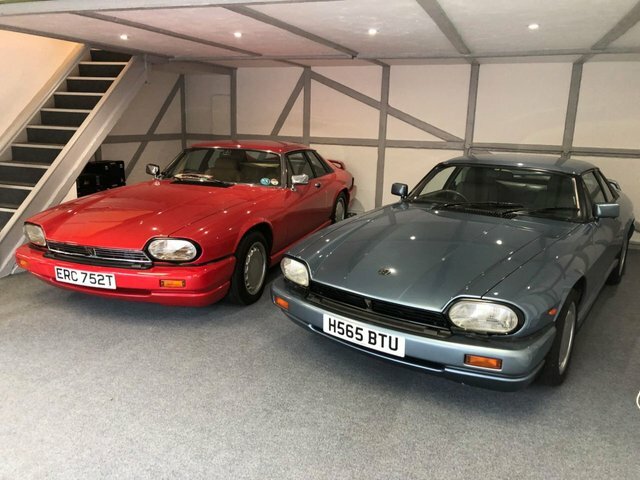 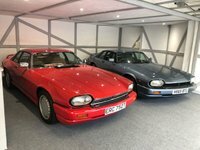 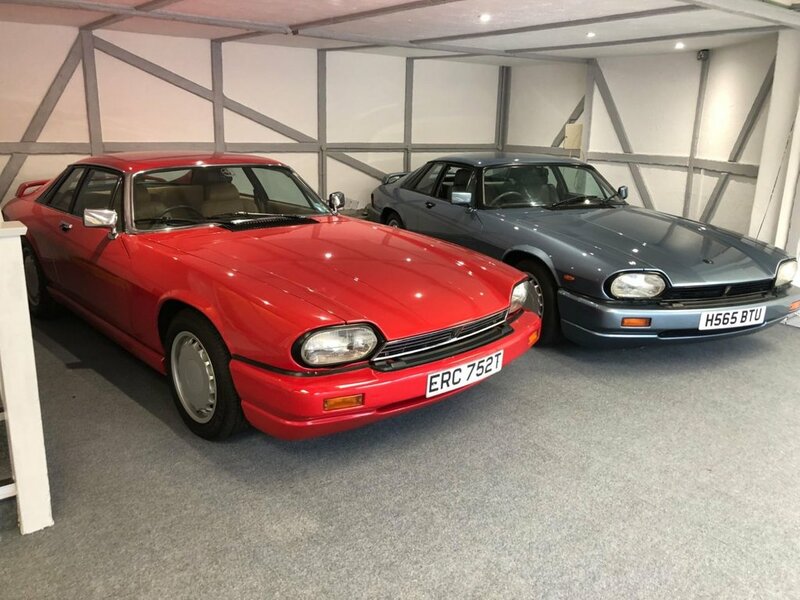 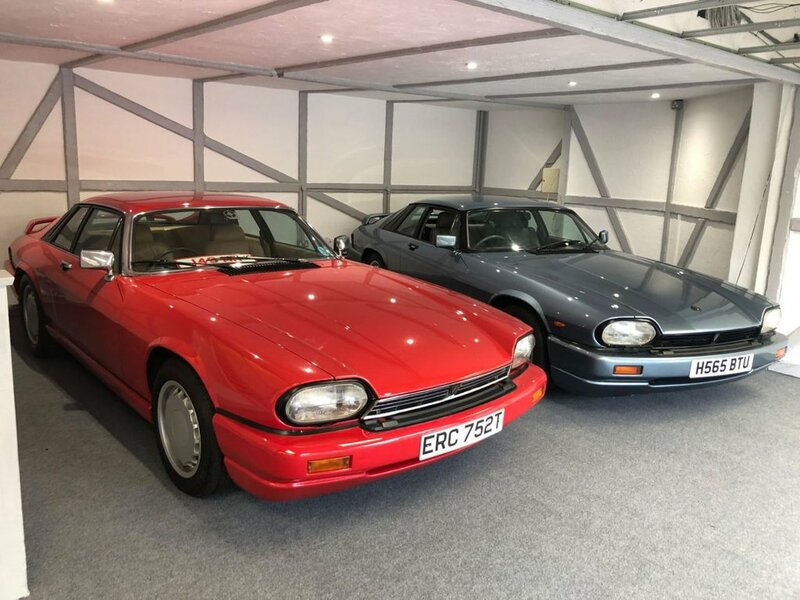 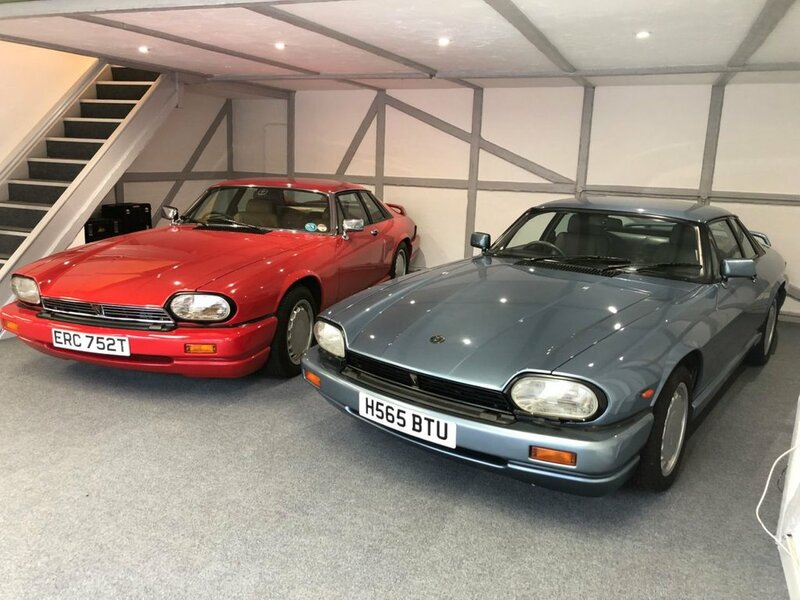 ITS A VERY INTERESTING XJS AND ONE FOR THE COLLECTION. ITS BEEN DRY STORED FOR YEARS AND IS IN SUPERB CONDITION. 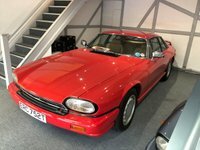 WE WILL RECOMMISION IT AND PUT A NEW MOT ON THE CAR FOR THE NEW OWNER. 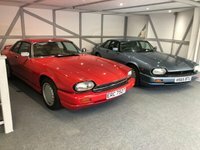 PLS CALL FOR MORE INFO. 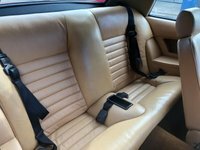 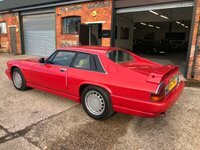 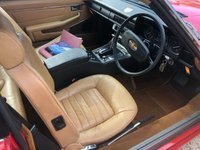 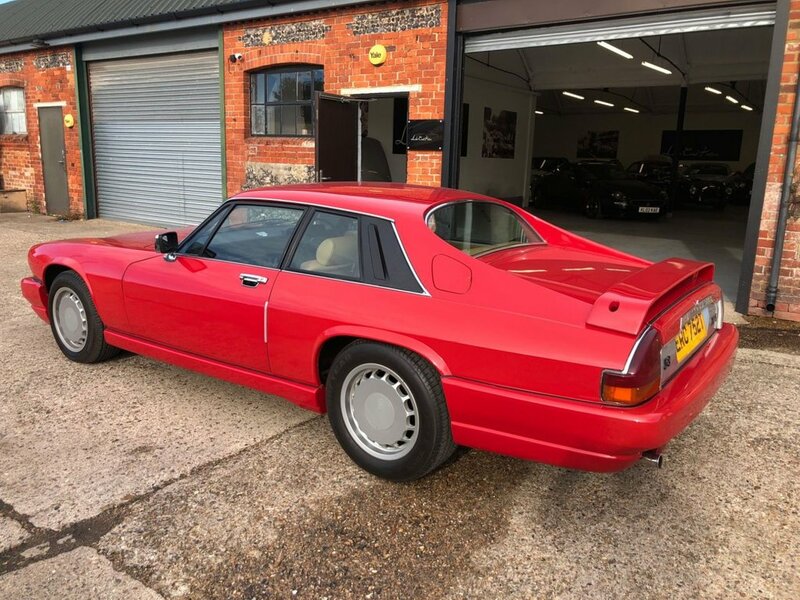 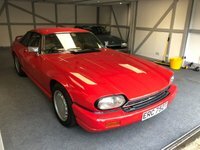 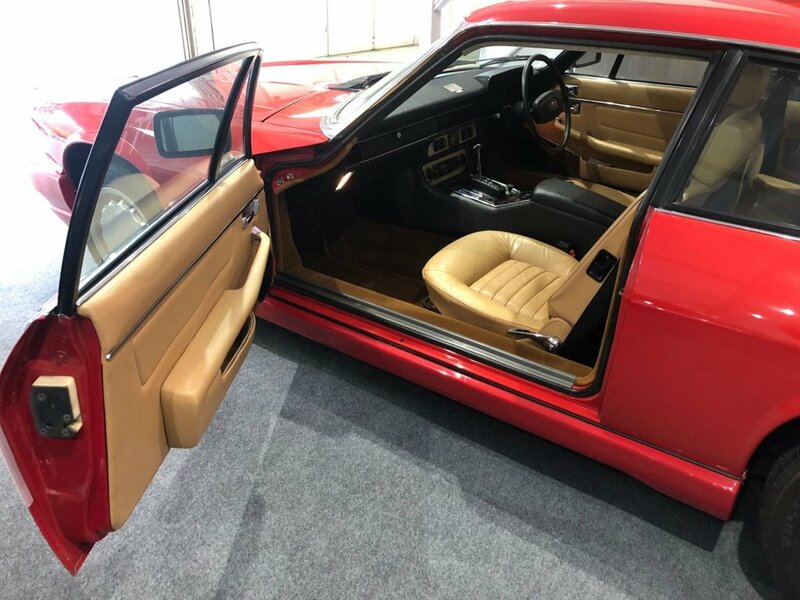 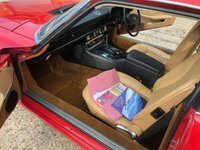 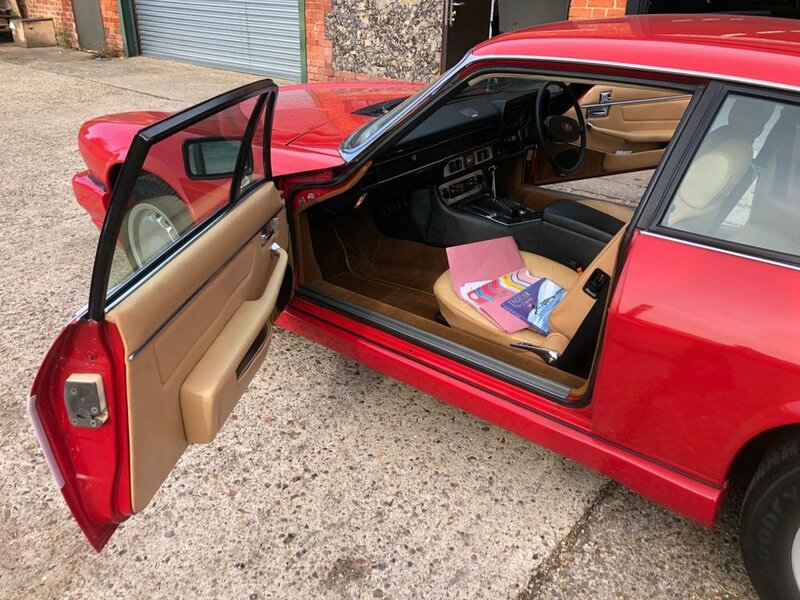 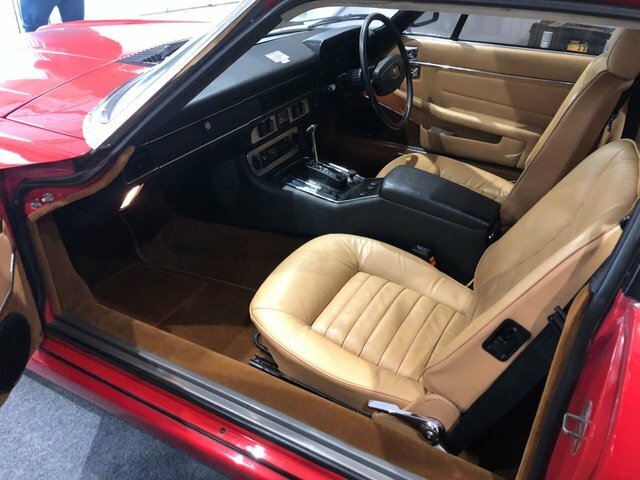 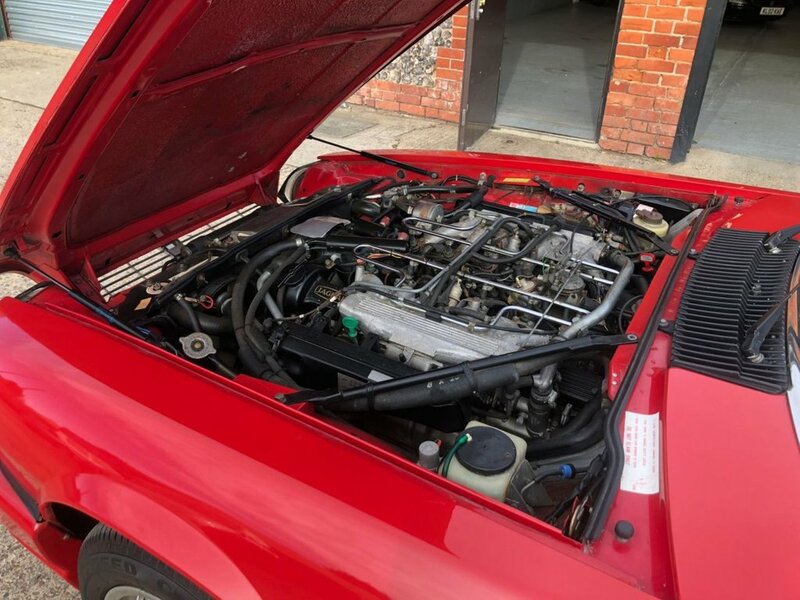 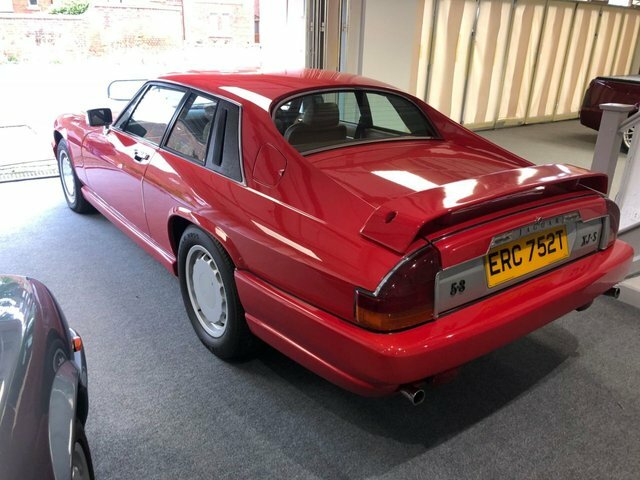 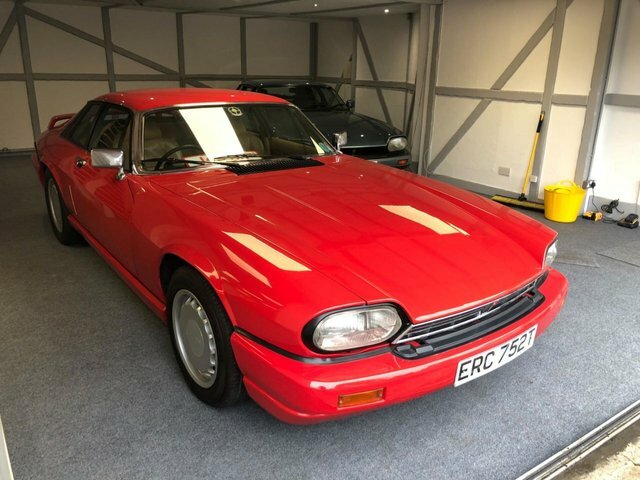 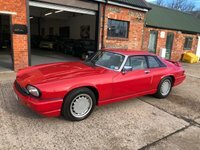 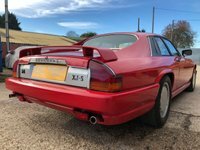 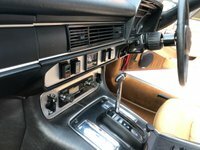 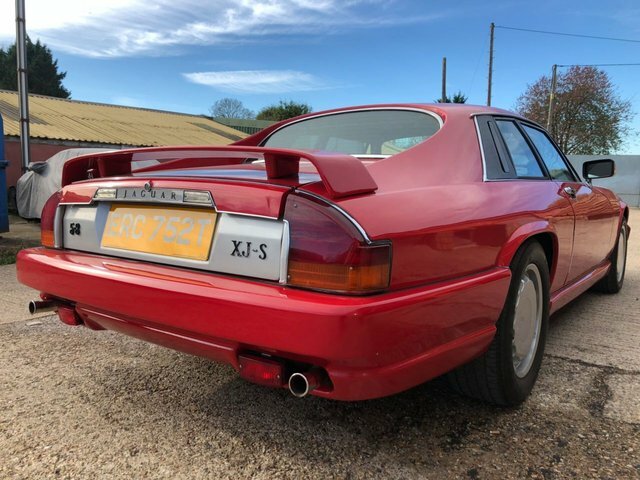 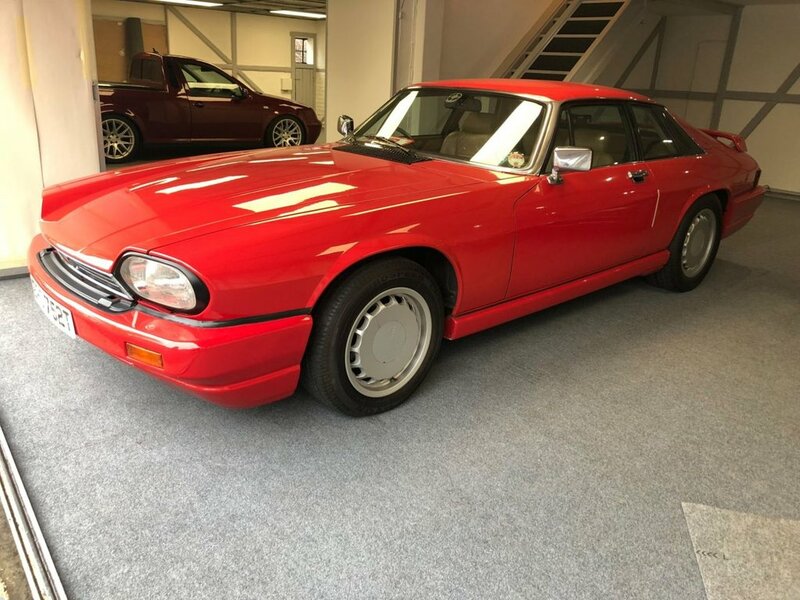 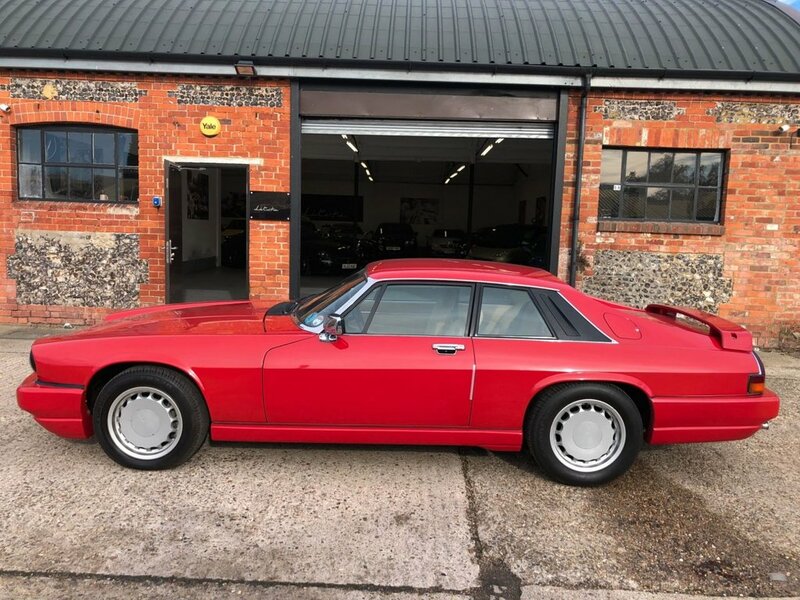 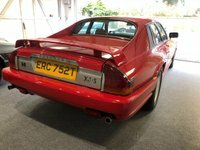 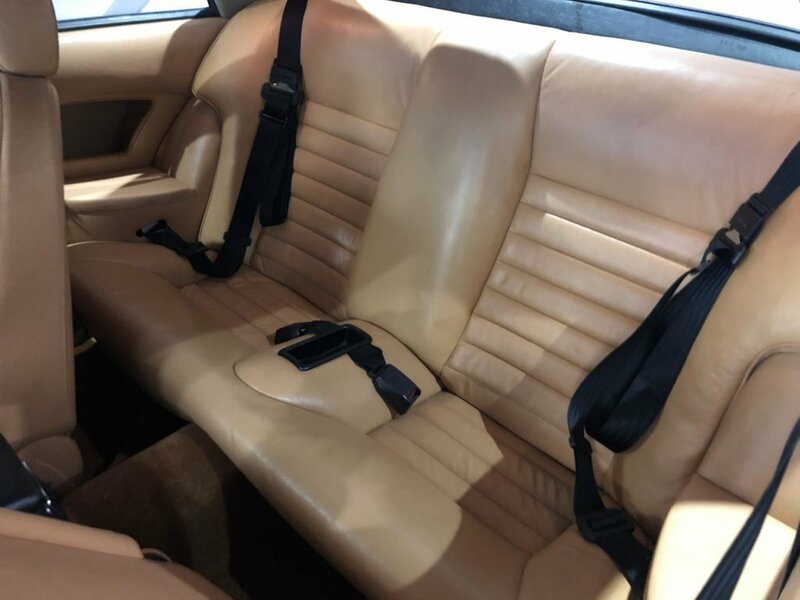 THE EARLY CARS ARE IN HIGH DEMAND AND FETCHING INTO THE £20,000'S SO AS A EASY PROJECT REVERT THIS BEAUTY TO ITS ORIGINAL FORM, SELL THE O.E TWR PARTS FOR IM SURE A VERY REASONABLE AMOUNT AND TAKE THE RED XJS INTO IT £20K COLLECTORS PIECE WITH A SET OF NEW BUMPERS AND WHEELS.. PX AND OFFERS WELCOME Please visit our main website for full stock list and vehicle details, also check out our testimonials on our website underneath the 'review' tab. 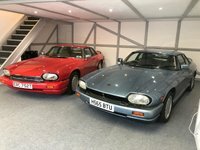 Full dealer facilities available.